Formulated with the highest purity ingredients to assist in the building of essential tissue & bones while providing for a deeper sleep. 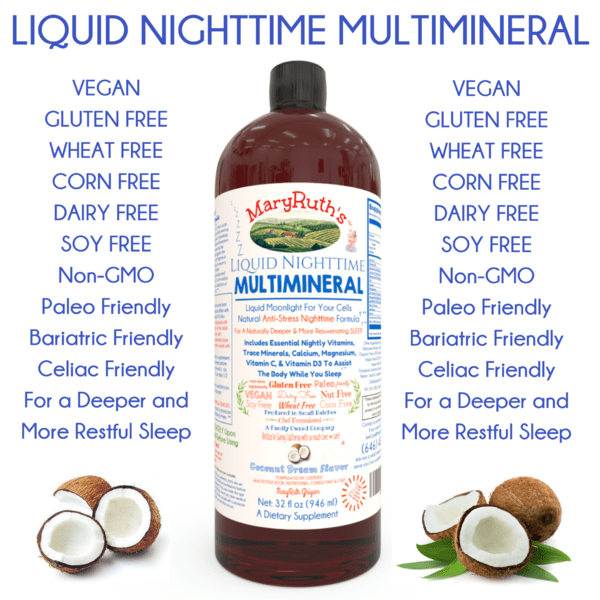 The vegan liquid nighttime multi-mineral formulation by MaryRuth serves as a comprehensive multi-mineral & supplement for men, women, and children for the body's nighttime needs. > Always Made w/ Love In Small Batches! 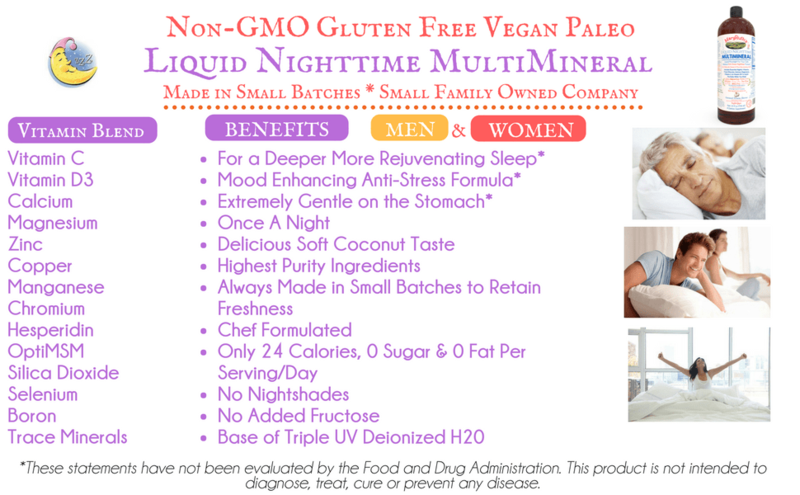 Complete Multi-mineral for Men & Women. 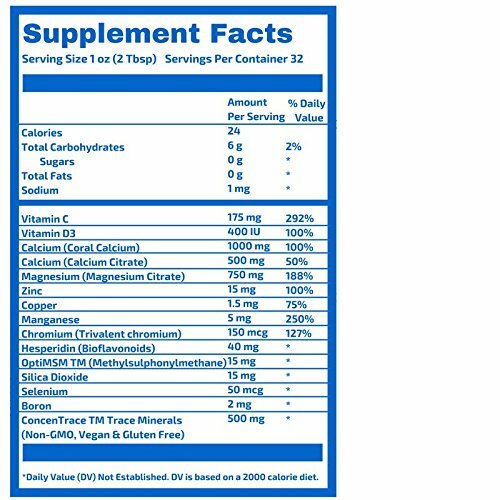 Can be mixed into any drink, smoothie, or recipe. A great dessert before bed. Magnesium and Calcium help with the proper contraction/relaxation of soft tissue. 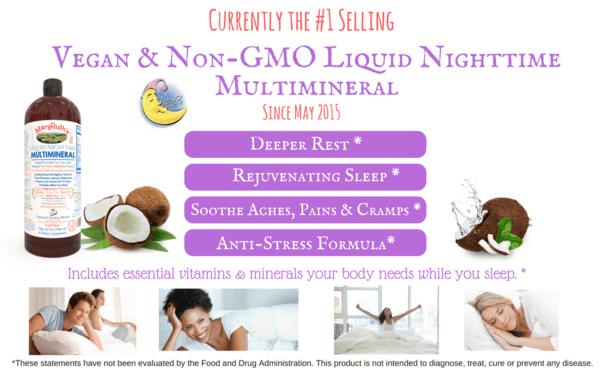 Bolsters defenses & supports detoxification while you sleep.